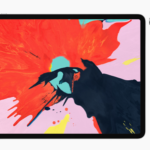 The latest rumour claims Apple is planning to launch a new 7th generation iPad. 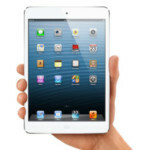 Apple’s rumoured iPad mini refresh will have the same design as its predecessor, claims one report. 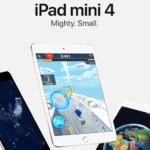 When will we expect to see a new iPad mini from Apple? 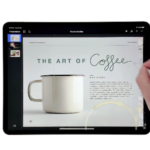 Apple has released a video detailing how it created their latest iPad Pro ads on iPad Pro. 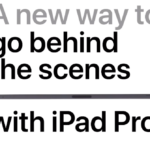 Here are ‘new’ ways of doing things with Apple’s latest iPad Pro models, according to the company. The NHL, Apple and SAP have created a new app for iPad Pro to let coaches gain stats in real-time. 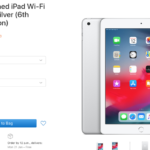 If you’re looking for a refurbished iPad, the 2018 model with Apple Pencil support is available. 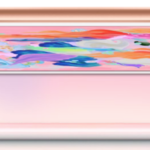 Apple has released a new support document detailing why some cellular 2018 iPad Pro models may bend. Apple is reportedly prepping a pair of new iPads for release next year. 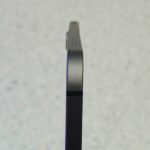 Apple has responded to widespread complaints regarding some 2018 iPad Pro models which bend easily. 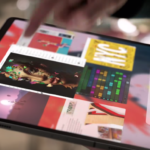 Apple has released a video explaining why its new iPad Pro can be your next computer. 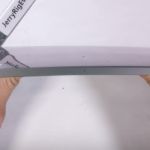 Another day, and another torture test for the iPad Pro on YouTube.